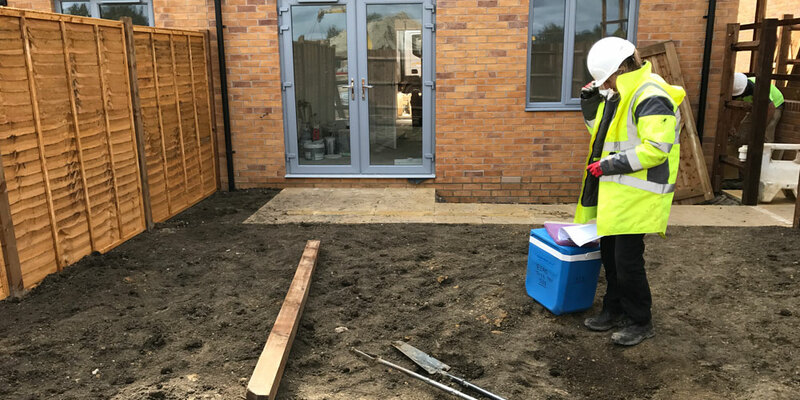 LEAP provides a range of verification services to developers and local authority regulators to provide comfort that remediation has been carried out correctly. LEAP maintains close working relationships with contractors, regulators and clients throughout the remedial process which enables it to quickly and efficiently provide sign off reporting. The local LEAP teams are ideally placed to provide cost effective verification services on either a permanent or watching brief basis. Their wealth of experience and knowledge means that they are able to quickly adapt to developing circumstances on site whilst remaining compliant with environmental requirements and restraints of schemes. LEAP’s extensive stakeholder engagement and use of the latest in-situ testing and data handling on a local authority site was recognized at the 2012 Brownfield Briefing Awards for Best Project Closure. LEAP works closely alongside site and project management teams together with regulators and warrantors to provide leading edge and cost effective verification solutions that have been recognized nationally by leading industry awards.